This project is a follow-up activity of the 2009-2010 Natong Community Archaeology project in Phrae, Thailand. As the local administration organisation is contributing to the construction of a museum to house the artifacts found during the excavation that SPAFA conducted together with the Natong villagers, the Centre helps with the design of the museum, and will assist the villagers in setting up both the museum and the exhibition. The centre will also provide training for the villagers on museum management as a case study on community archaeology for Thailand and the region. Since 2009, SPAFA, the local community in Phrae, Thailand, and the 7th Regional Office of Archaeology, have worked together to study and preserve the 4,500-year-old prehistoric site at the village of Ban Natong. This site is the first prehistoric site ever excavated in the eastern part of Northern Thailand, and the skeleton found bears the first evidence of a prehistoric settlement in this area. 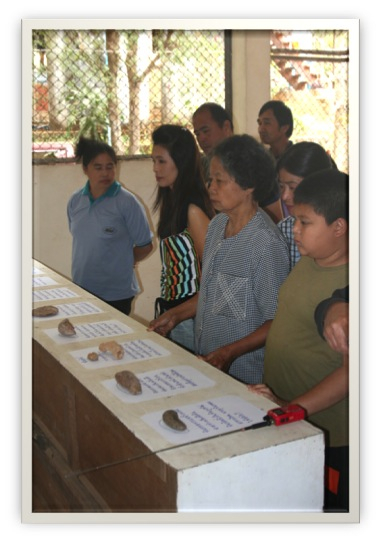 Since community or public archaeology (the community museum is the second phase of the Community Archaeology project) is a very new area of archaeology in Southeast Asia, this project serves as an example for heritage professionals in the region and beyond to learn from. This was particularly the case during the CollAsia2010 international course on Conservation, Communication, and Community held in Phrae in 2010. The project is one of the very first cases in Southeast Asia which engaged the local community in the excavation and the management of the site and the museum, with support from the local and national government units. The project, in turn, has provided a lesson and a case study of community involvement in archaeology which will benefit the region in the long run. Two training activities on museum management and collections care carried out by Thai experts and experts from the region. The community will be able to take care of the museum and the collections. There will be a sharing of knowledge between the regional experts and the community. 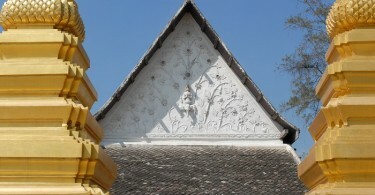 The museum will become a learning centre on community archaeology for Thailand and the region.